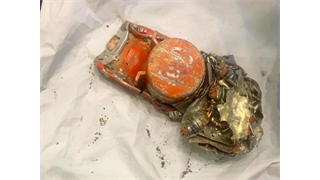 The crashes, the grounding of the fleet, and the public furore make the Boeing 737 Max one of the most controversial airliners in recent memory. 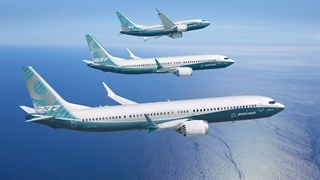 At the heart of the controversy surrounding the 737 Max is the Maneuvering Characteristics Augmentation System (MCAS). 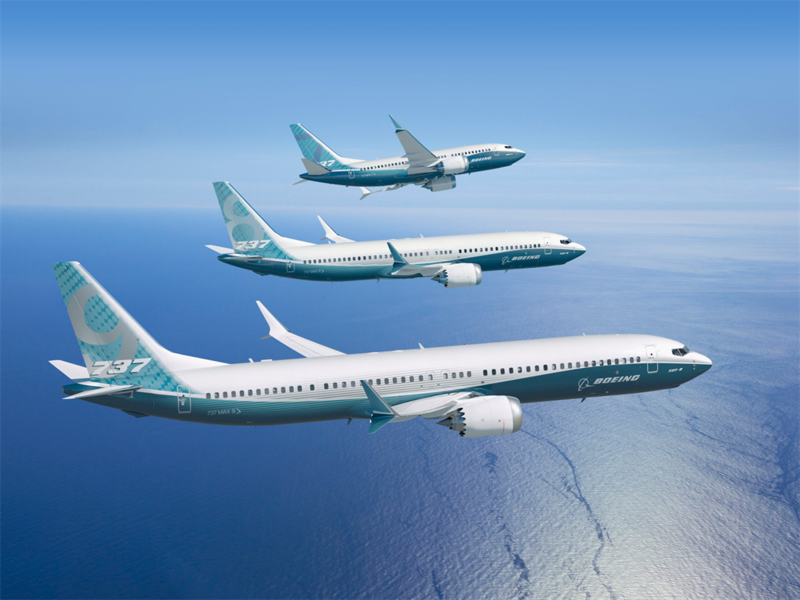 To fit the Max's larger, more fuel-efficient engines, Boeing had to redesign the way it mounts engines on the 737. 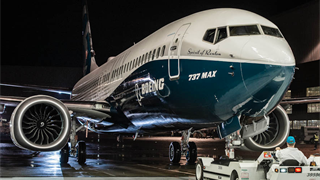 This change disrupted the plane's centre of gravity and caused the Max to have a tendency to tip its nose upward during flight, increasing the likelihood of a stall. 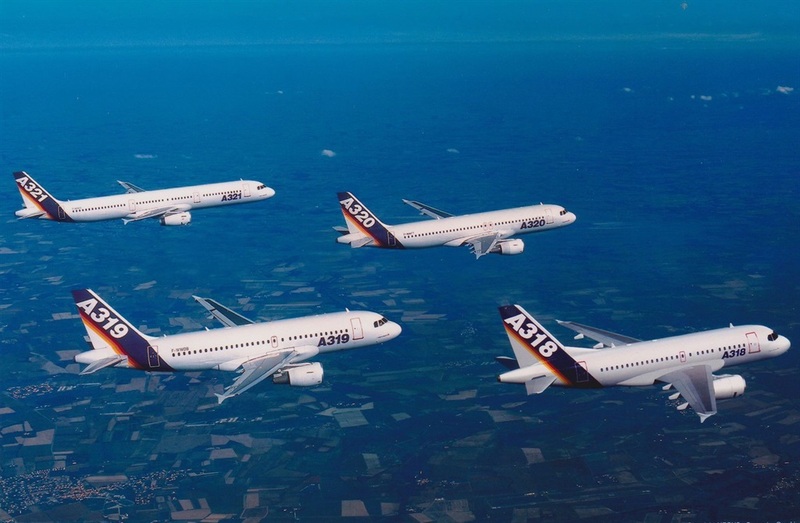 MCAS is designed to automatically counteract that tendency and point the nose of the plane downward. 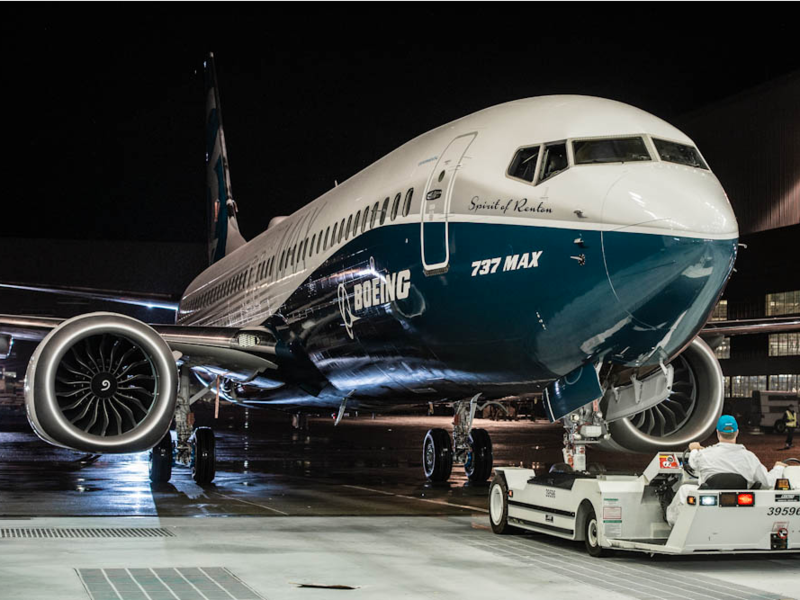 As a result of the crashes, the grounding of the fleet, and the public furore, the Boeing 737 Max has become one of the most controversial airliners in recent memory.